Landlord Gas inspections, gas inspections and appliance servicing including gas fires must only be installed by a registered Gas Safe engineer. 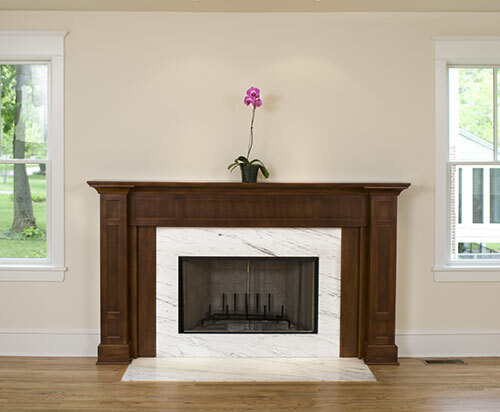 This ensures that your gas fire is installed correctly and operates in the correct manner. Issues that can stop your gas fire working correctly vary from gas leaks, gas pressure drops and blockages in gas pipes. All gas fires should be serviced every 12 months regardless of the amount of usage they have had. To ensure your gas fire is working correctly and is working to its full capacity, please call D.Birtles on 07957 138389 who will be happy to inspect and service this appliance for you. All gas appliances including gas cookers must only be installed by a registered Gas Safe engineer. This ensures that your gas cooker is installed correctly and operates in the correct manner. Issues that can stop your gas cooker working correctly vary from gas leaks, gas pressure drops and blockages in gas pipes. Other faults on gas cookers include yellow flames, uneven burning, corrosion on mesh in grills, lack of stability brackets and chains. Gas cookers should also be serviced every 12 months as per manufacturers installations and recommendations. If you are in any doubt at all then please call D.Birtles on 07957 138389 who will be happy to visit and carry out a full inspection and service of your cooker.